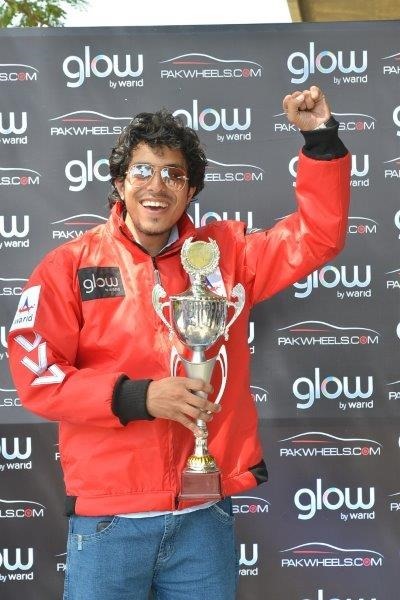 Glow by Warid, Pakistan’s premier youth brand, partnered with Pakwheels.com in orchestrating the 2013 Karachi Auto Show, which was recently held at Port Grand in Karachi. The event featured more than 250 cars and was attended by thousands of automobile enthusiasts from the city. The Auto Show, which featured vintage, classic, sports, exotic, luxury, SUV, bikes, trikes and project and modified vehicles, aimed to promote the Pakistani car industry. The show gave young fans an opportunity to see amazing vehicles including the 2012 Formula 1 Ferrari model car. Representatives from Glow by Warid were present at the event and handed out various prizes including a Smartphone. Warid has a long-standing relationship with Pakwheels, having partnered with the digital brand on previous car shows held in Lahore and Islamabad. aga pakistan main aap apni service nahi chala sakte to plz kisi aur ho de do ya band kardo.